Only a hand full of quality Cabernet in the Hunter. From the Saxonvale vineyard, replanted in 2014 with an old clone. This is their first release. Powerful, concentrated and intense aromas. Pouch tobacco and cassis with brown spice and and sweet, soft vanilla pod. Such a delicious young cabernet, with a focused palate. Blackberry with a slick vanilla sheen, before olives and a briny, ferrous edge over tight, tight tannins, cut with a youthful clip. So very moreish. 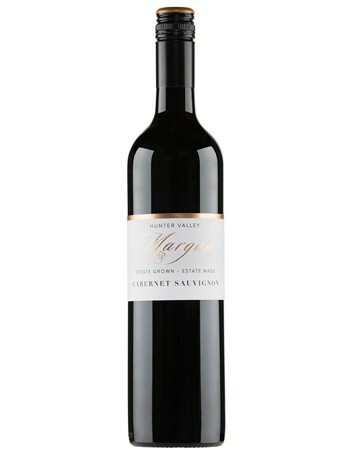 A glorious addition to the Margan line up. Wine sample courtesy of Margan Family Winegrowers.